Sankranthi season is always a special festival season for the people in the Telugu states. Sankranthi is the first festival in the English New Year and people celebrate it in a style. For three days, there will be celebrations in both the Telugu states in a grand manner. Every year, the filmmakers also plan to bring some prestigious projects for a grand release during Sankranthi. Even this year, we have a bunch of releases waiting to treat the audiences. Check the following list of the films that are going to double the festivities of Sankranthi this year. 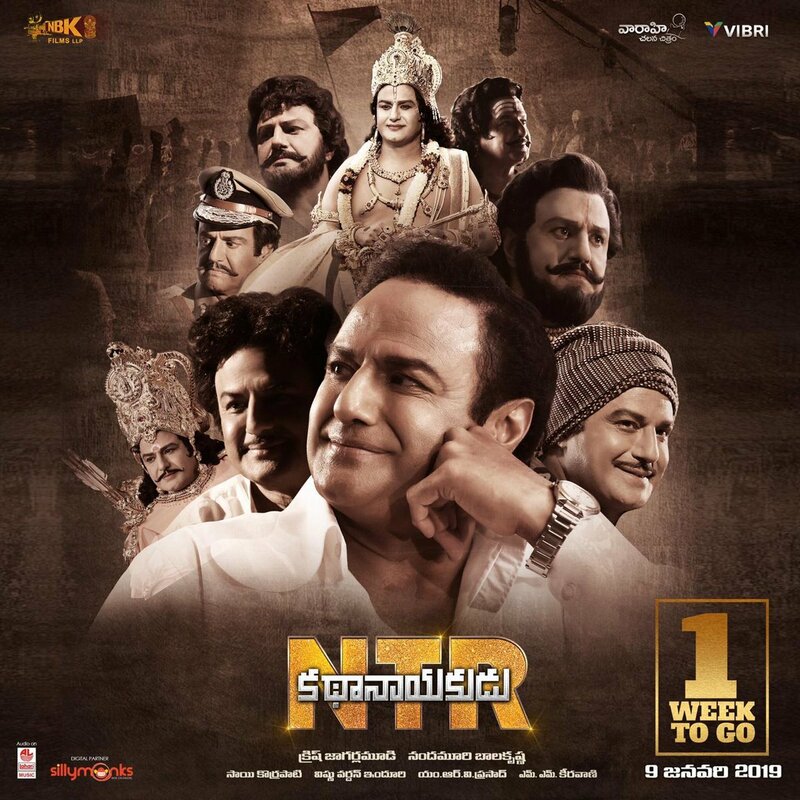 The first movie on the list is the first part of NTR Biopic. Balakrishna Nandamuri is acting and producing the movie in a grand manner. The film has a bunch of actors playing key roles and there are a lot of real characters too. Directed by Krish Jagarlamudi, the movie is jointly produced by Sai Korrapati, Vishnu Induri and Balakrishna Nandamuri. The film is hitting the screens on 9th of this month. The second movie on the list is a dubbing film. 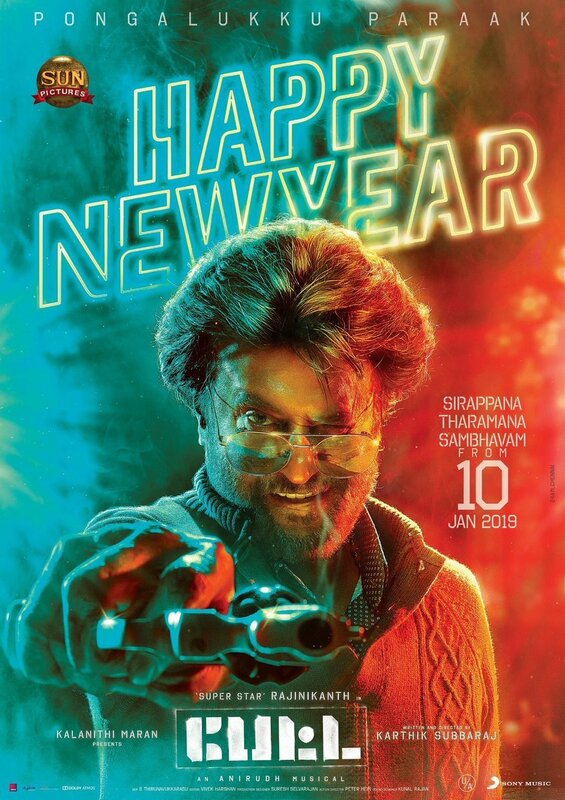 Super star Rajinikanth’s Petta is being dubbed into Telugu with the title Peta. The fans are eagerly waiting to celebrate Rajinikanth for what he is on the silver screen. All Thalaiva fans in Tamilnadu as well as Telugu states are ready to get Rajinified. Directed by Karthik Subbaraj, Sun Pictures bankrolled the movie and Ashok Vallabhaneni is bringing it to Telugu. The film is releasing on 10th of this month. A commercial potboiler is compulsory for the festival season. The mass audiences go mad over the festival season with a film like this and this time it is the time for Mega Power Star Ram Charan to give the mass treat. Directed by Boyapati Srinu, the film is produced by DVV Danayya under DVV Entertainments banner. Catch the film from 11th of this month in the theatres. This is a complete family entertainer which can be watched by all the audiences. Usually, the families reunion happens for the festival and people pick a cool entertaining movie to watch with everyone and this film might satisfy the family audiences. Venkatesh, Tamannah, Varun tej and Mehreen played the leads in the film. Directed by Anil Ravipudi, the film is produced by Dil Raju. F2 is releasing on 12th of this month. So. this is how the Tollywood is going to welcome Sankranthi and let us all wish that all movies become a big hit.